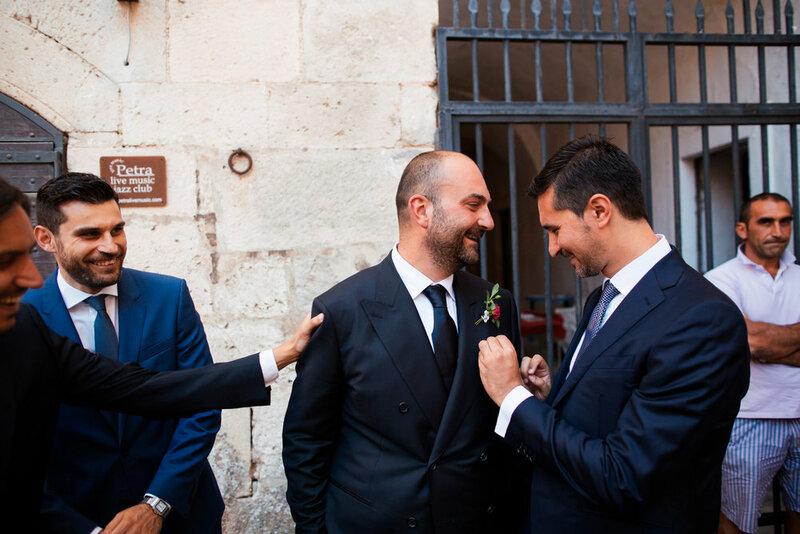 Ooooh this wedding... 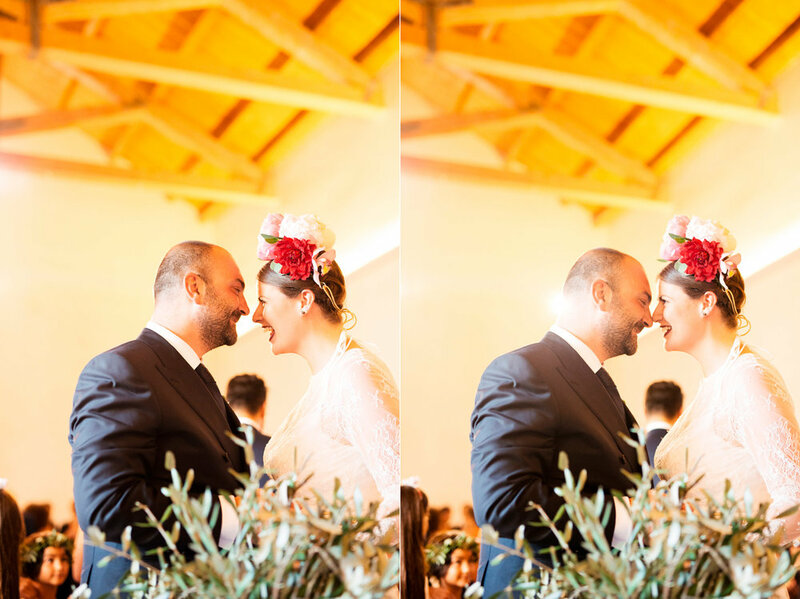 I will never forget the night I shot Luisa & Francesco wedding styled by Chic Weddings together with Studio A+Q. 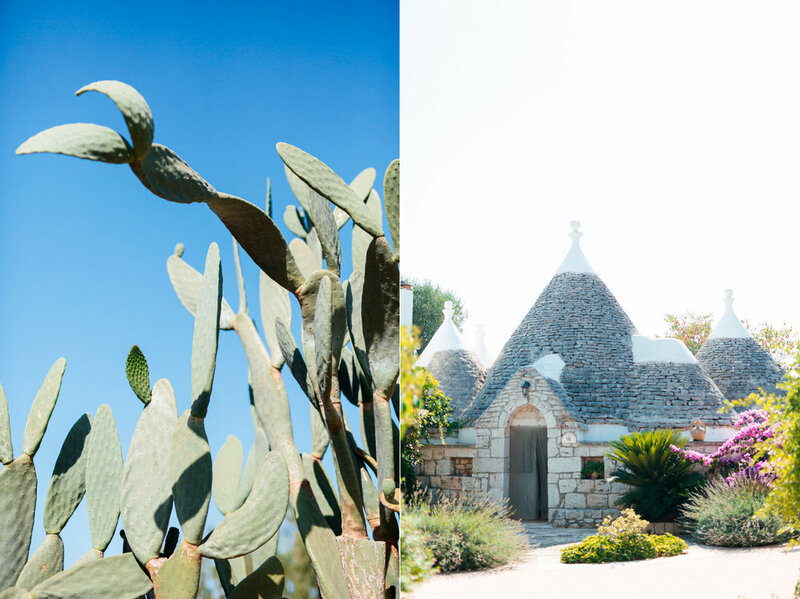 Location is one of a kind. 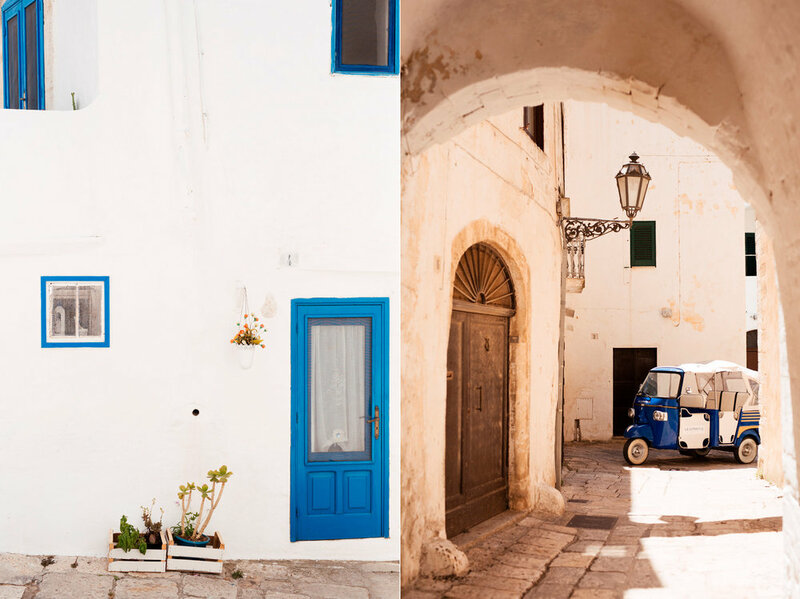 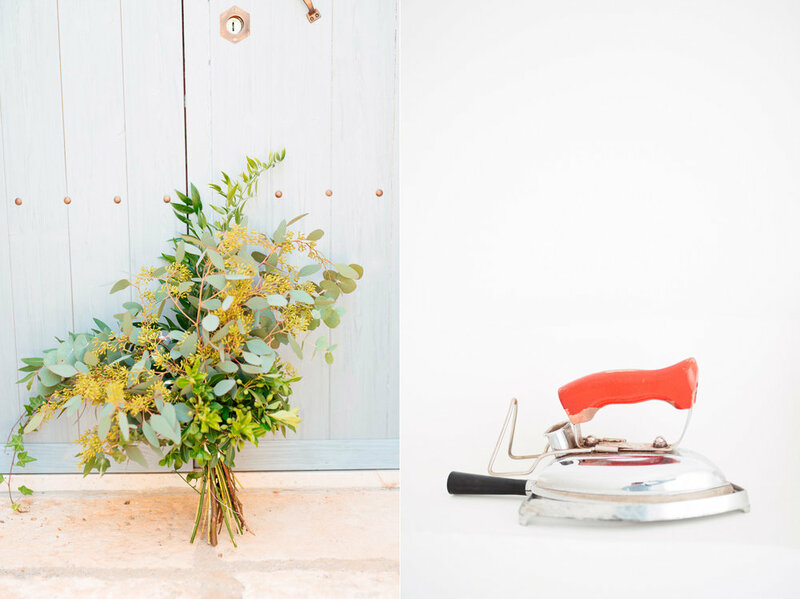 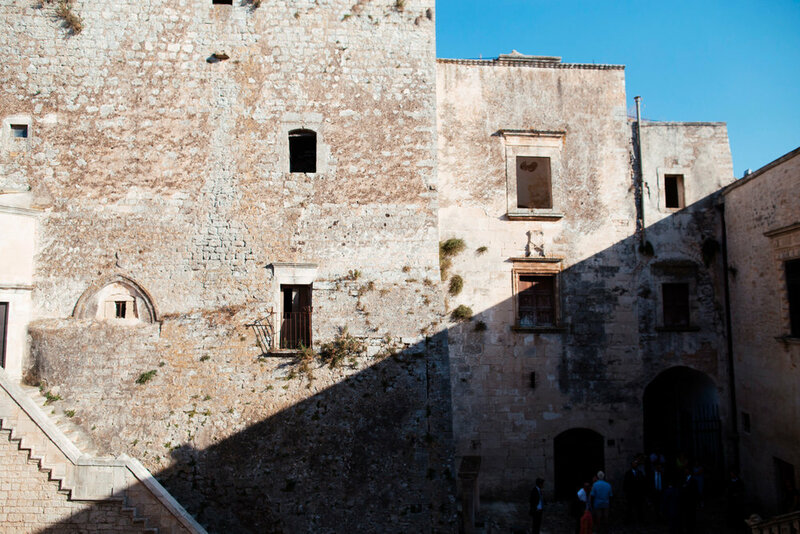 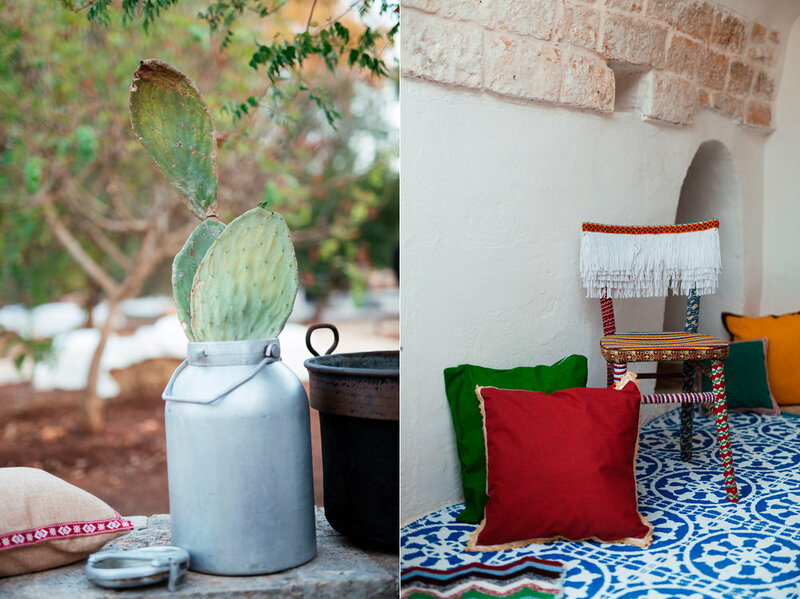 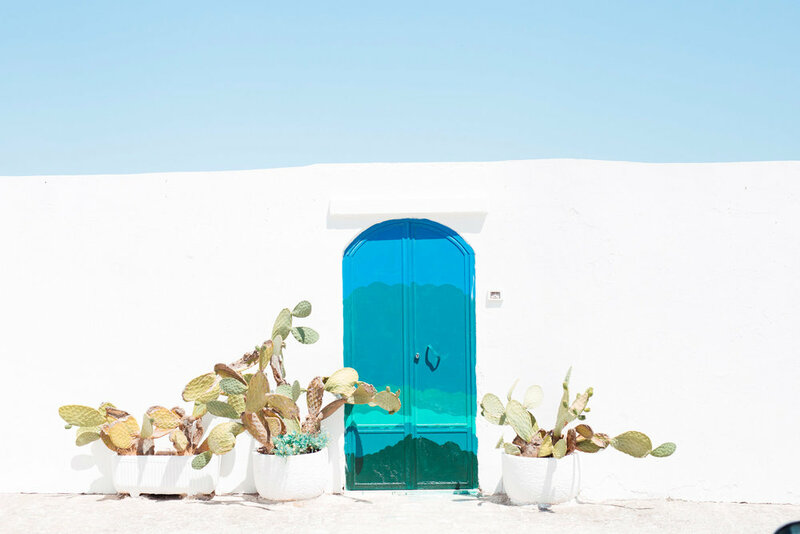 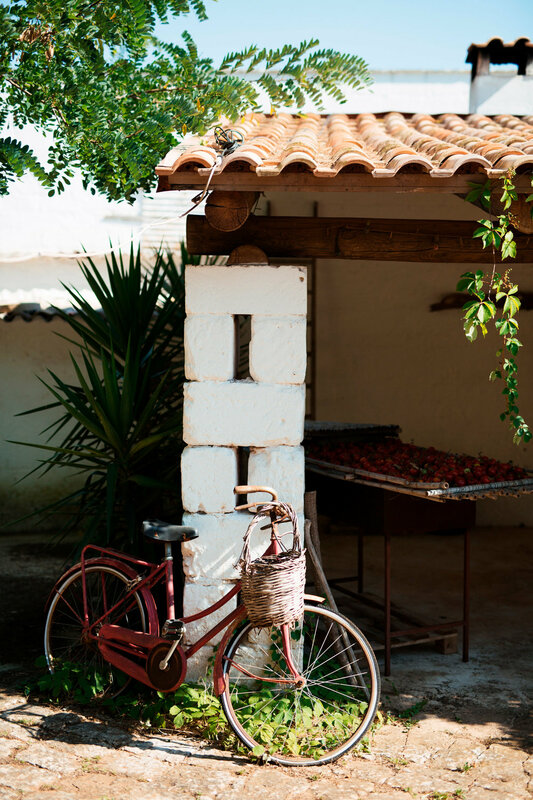 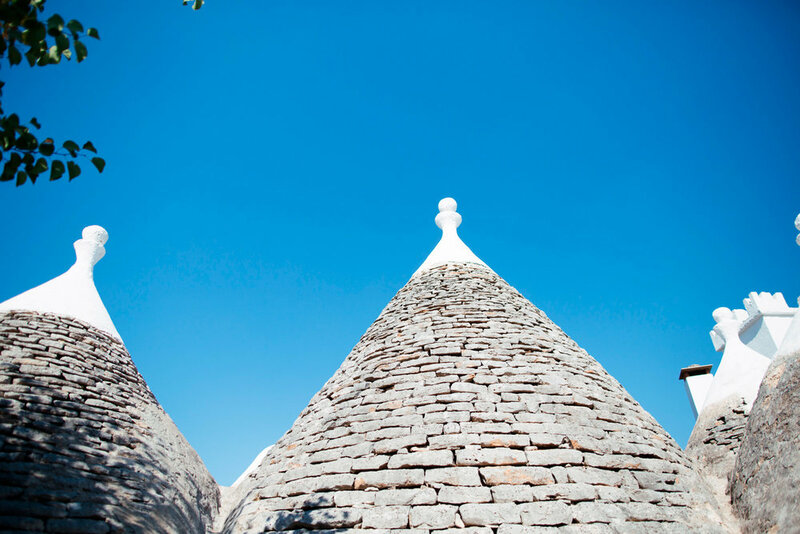 In the deep and sunny Puglia, surrounded by olive trees, Fikus B&B is a magic place. 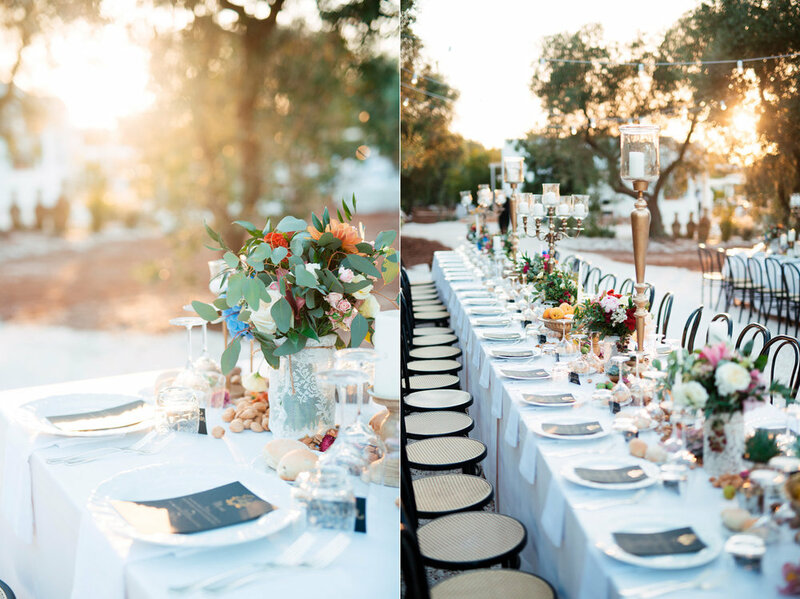 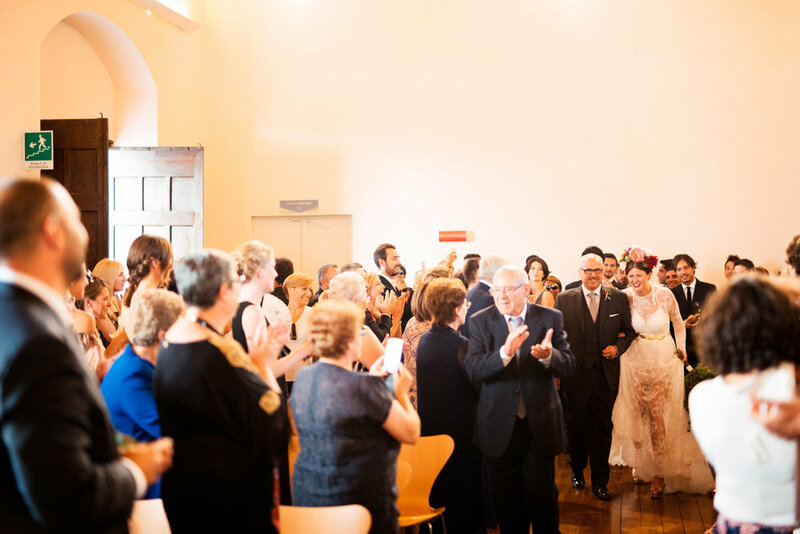 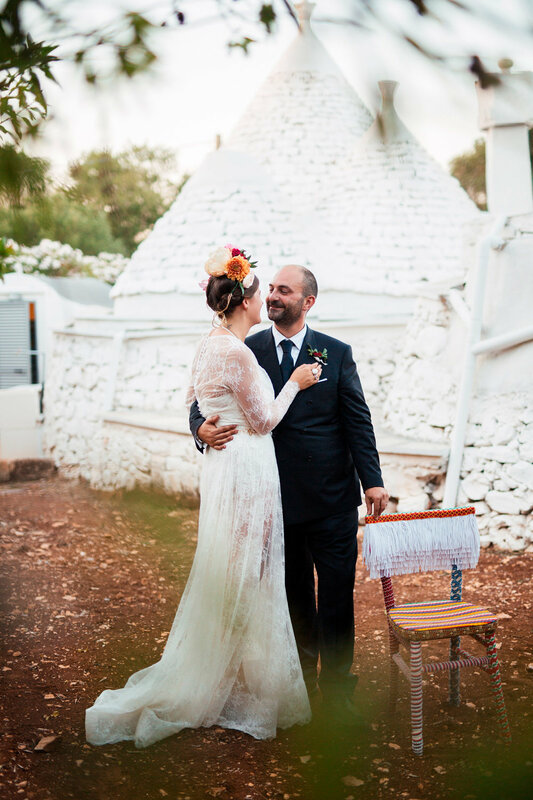 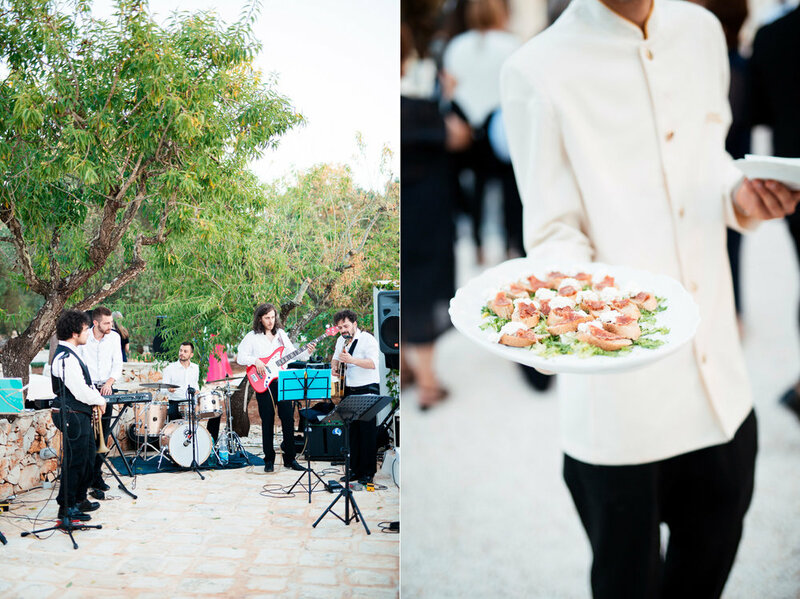 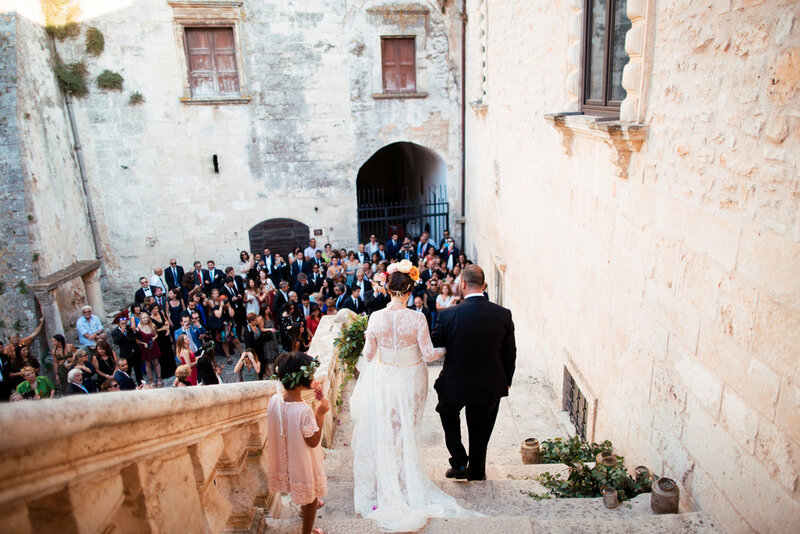 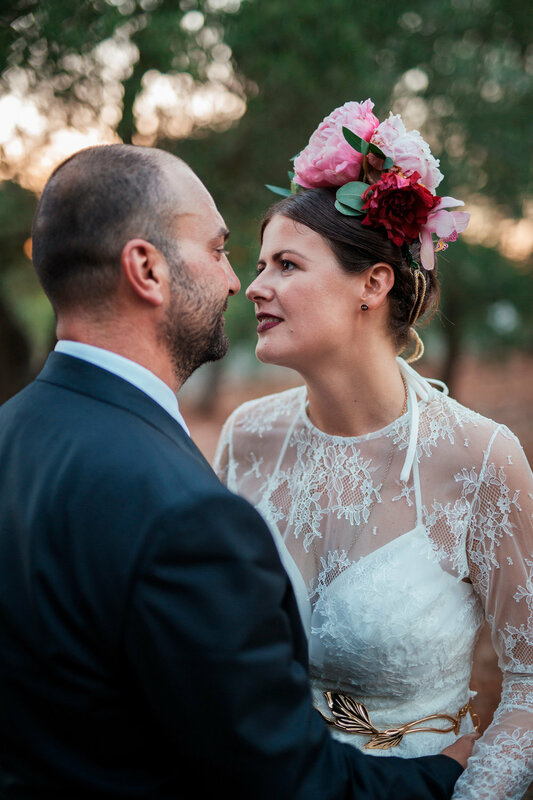 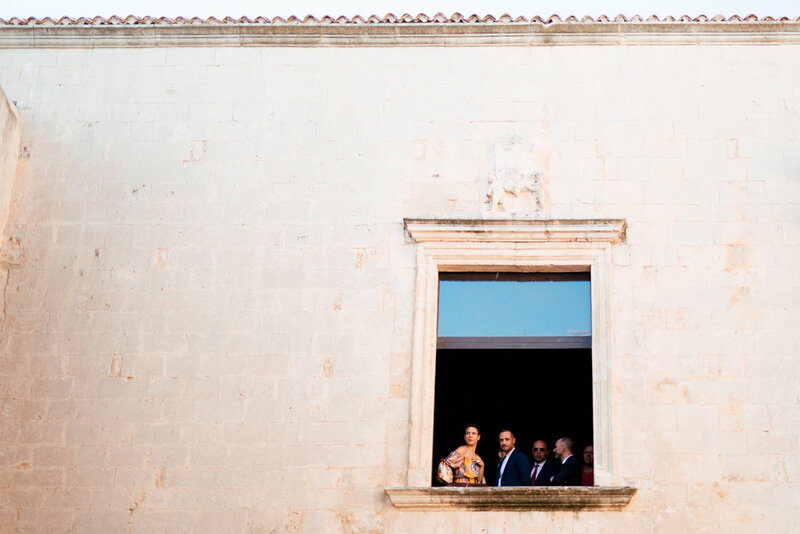 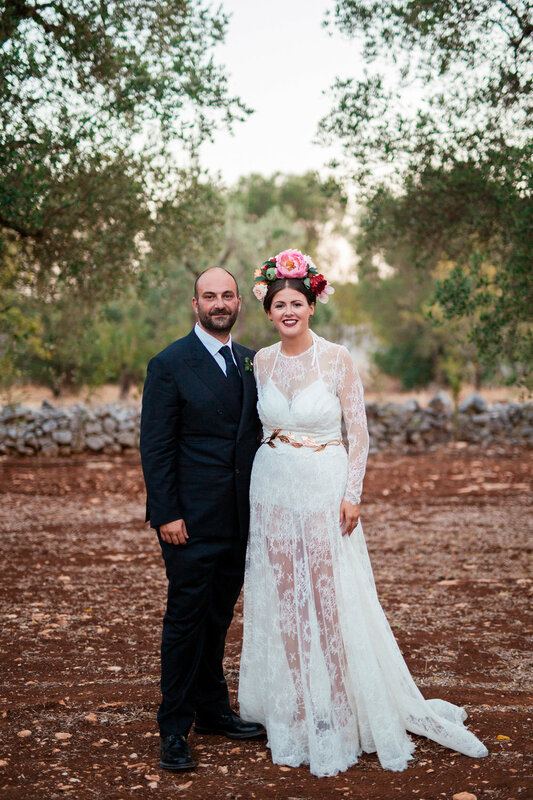 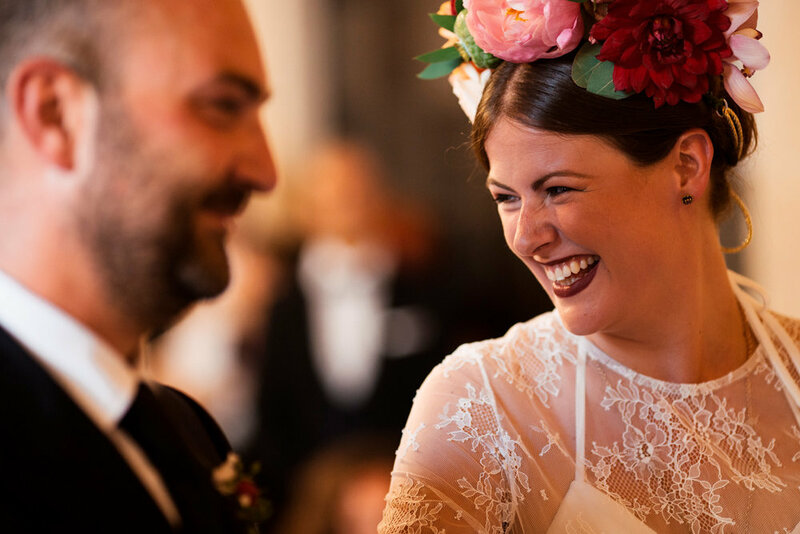 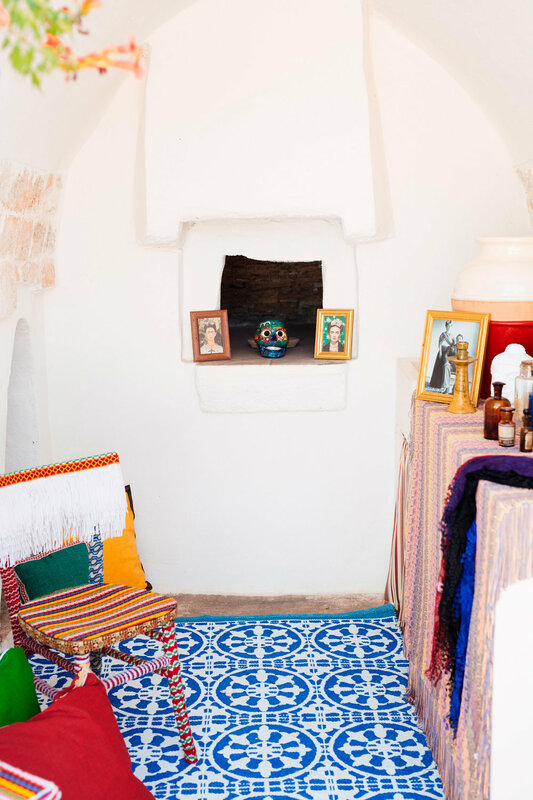 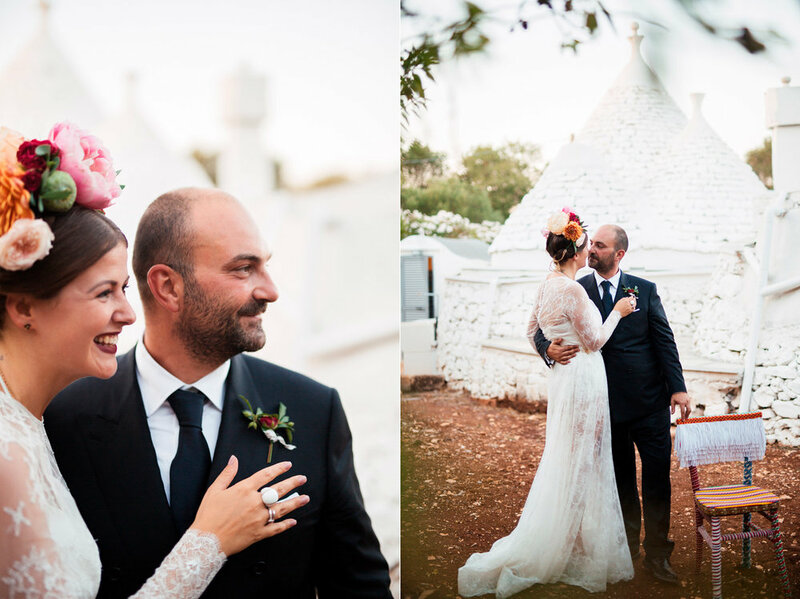 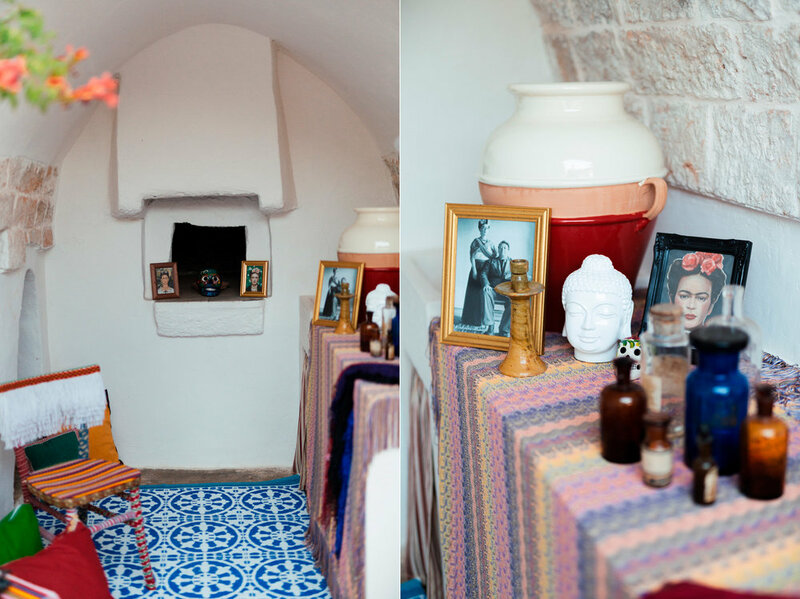 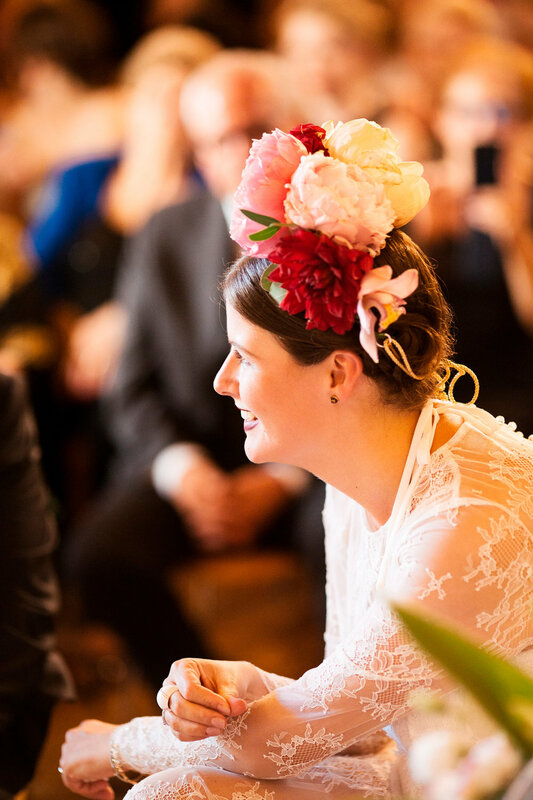 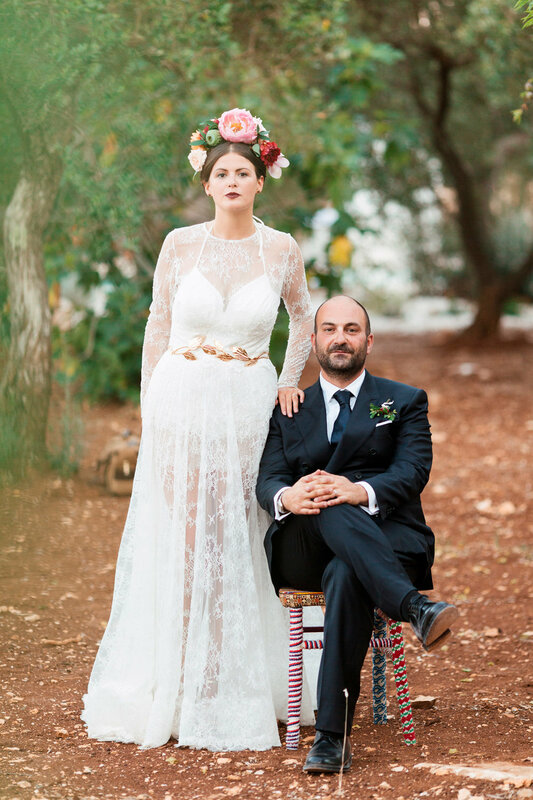 From the Frida Kahlo-inspired reception under the cafe lights on the couple’s recently RESTORED B&B in Ceglie Messapica, to the bride’s rad style accentuated with the larger-than-life-amazing floral crown, this wedding is oozing with style. 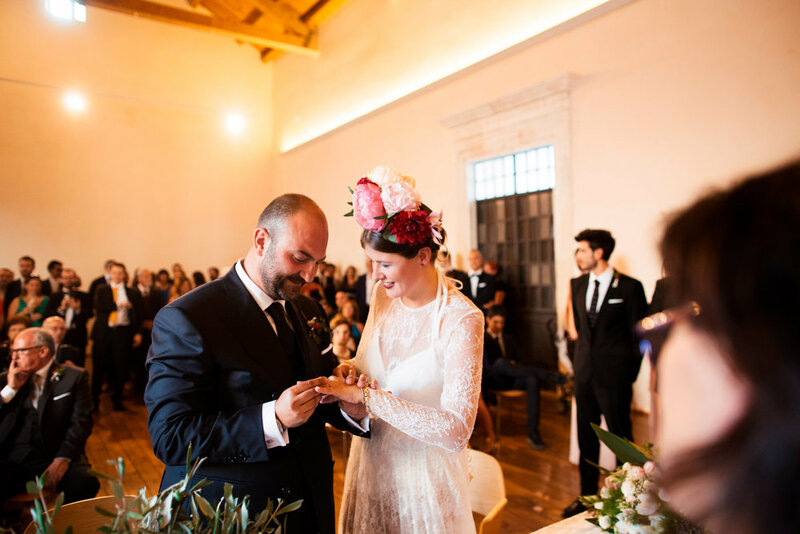 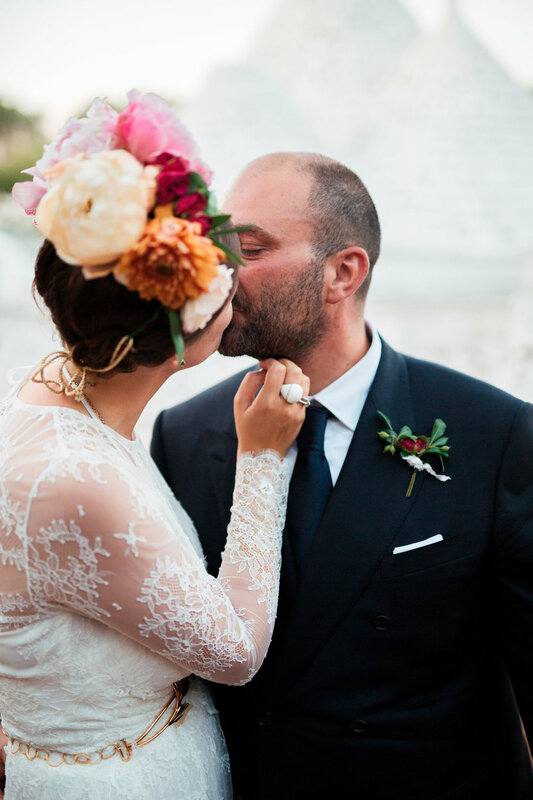 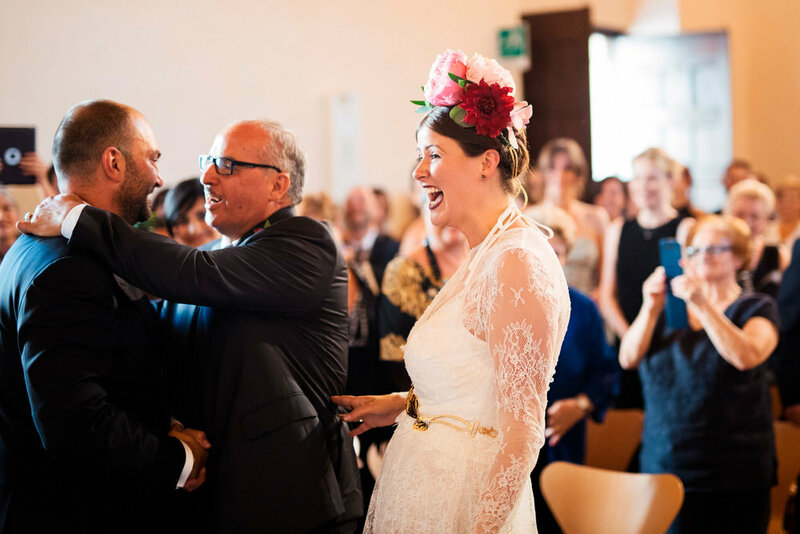 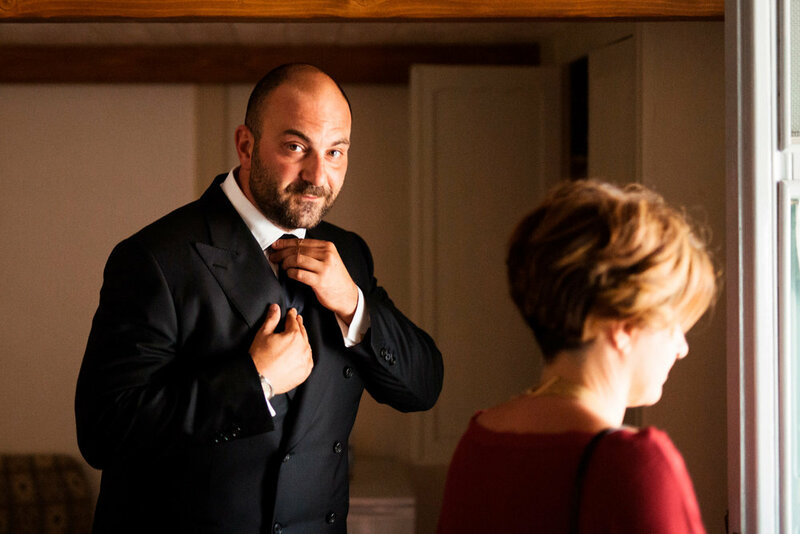 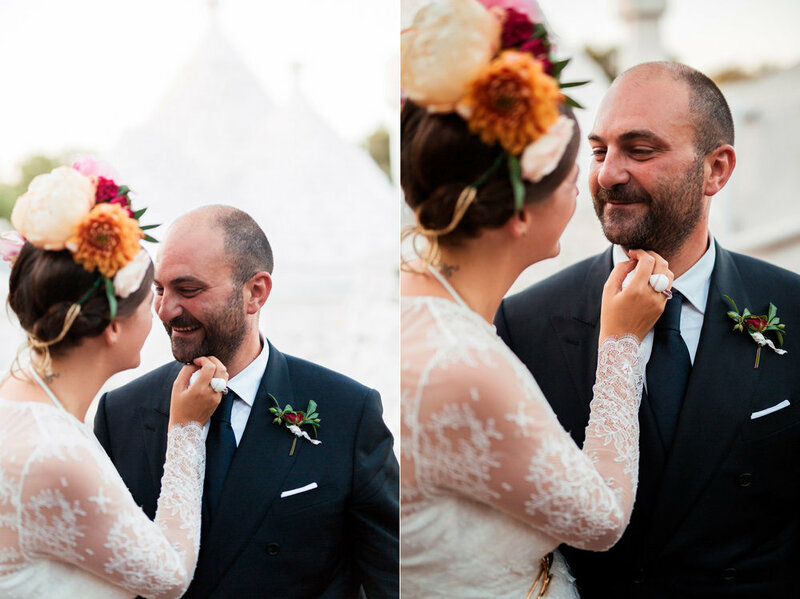 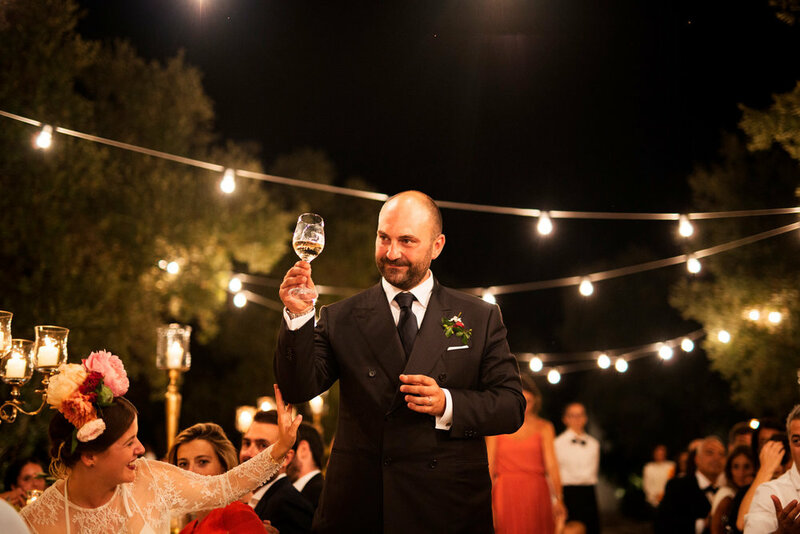 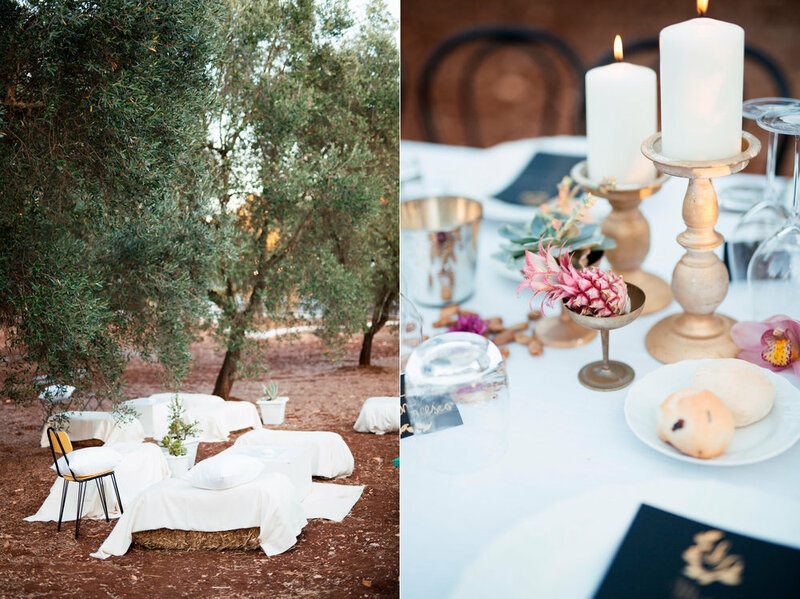 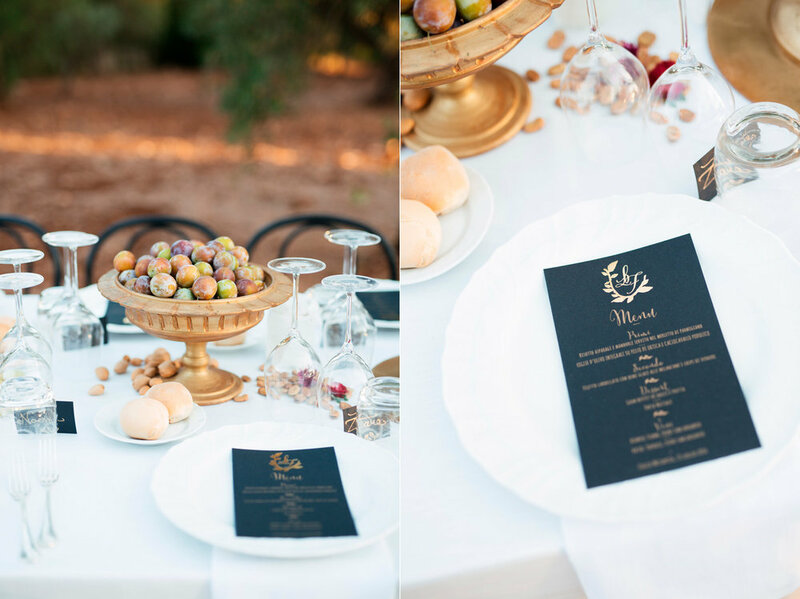 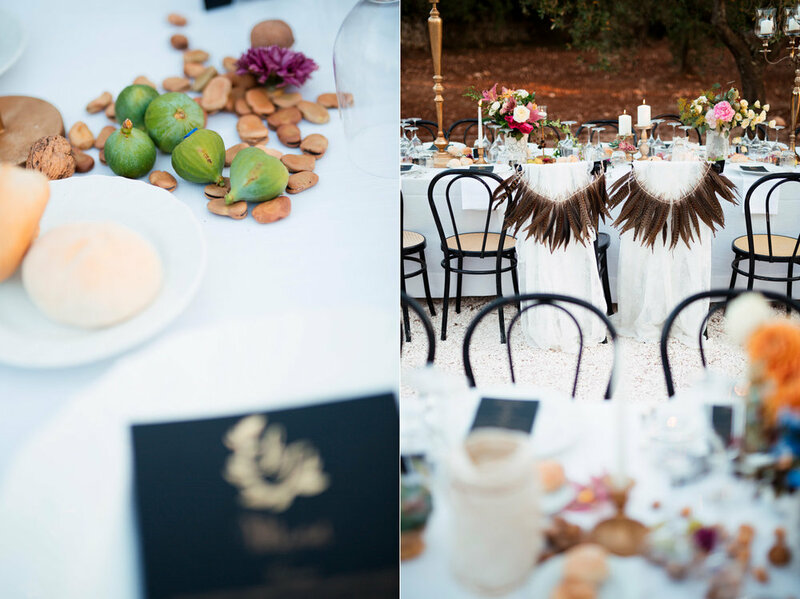 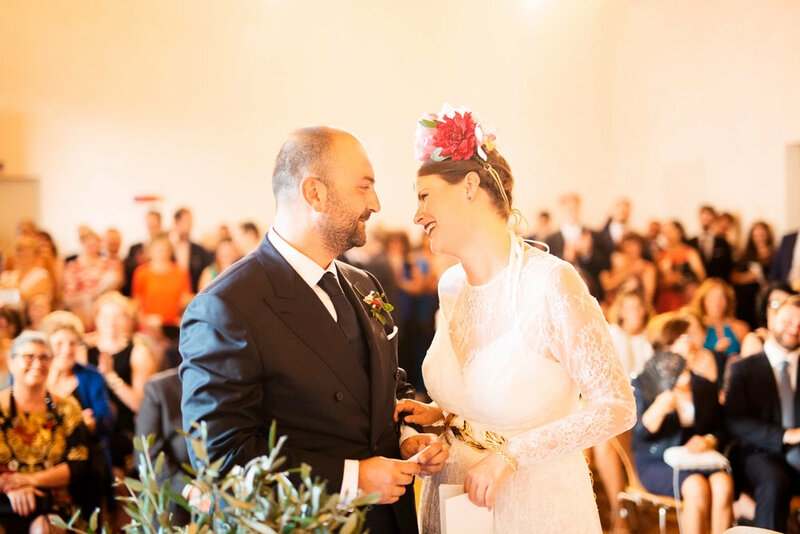 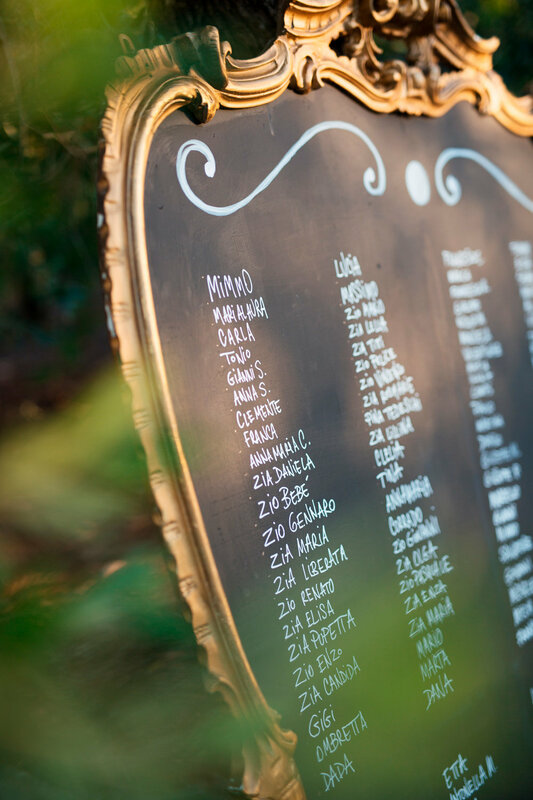 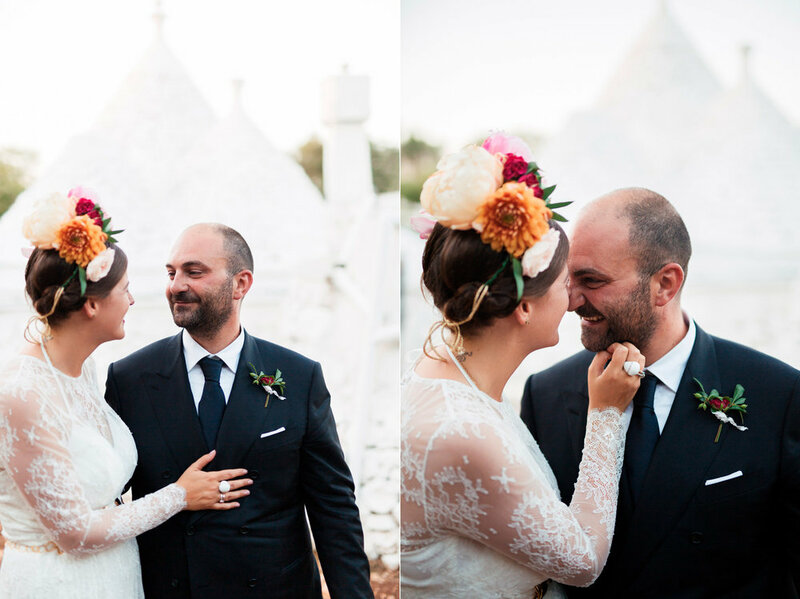 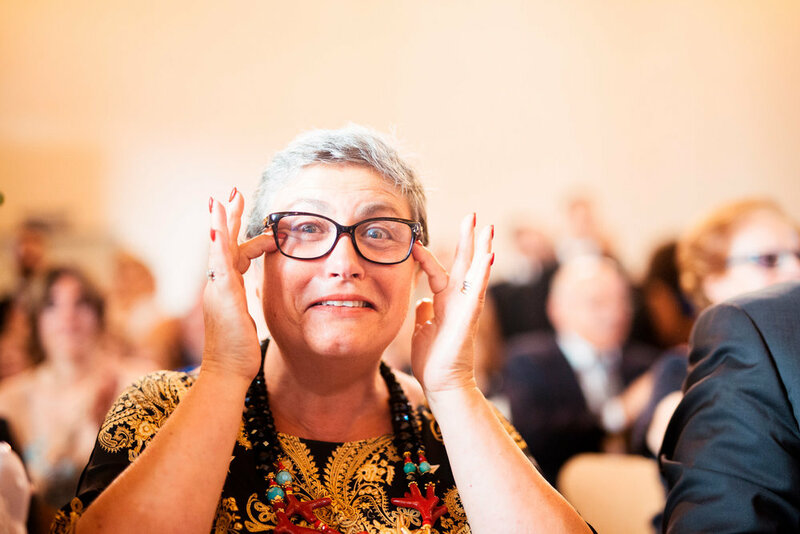 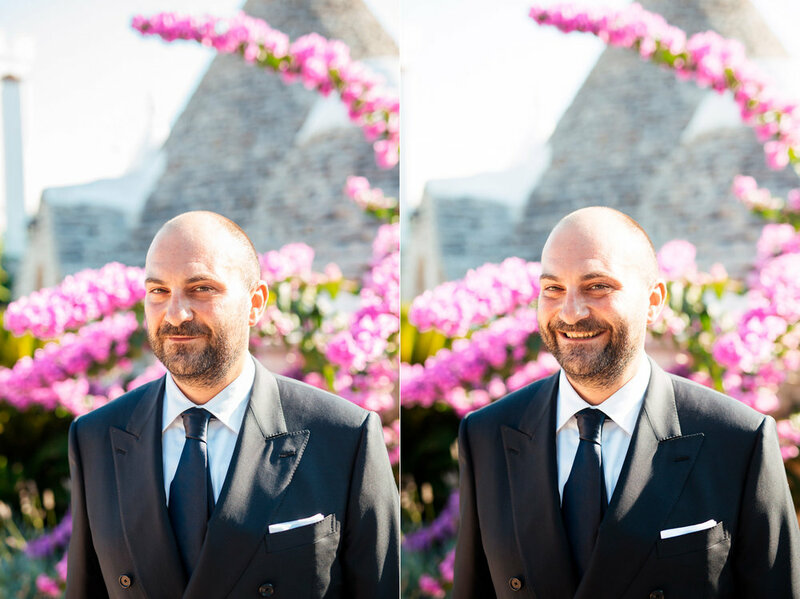 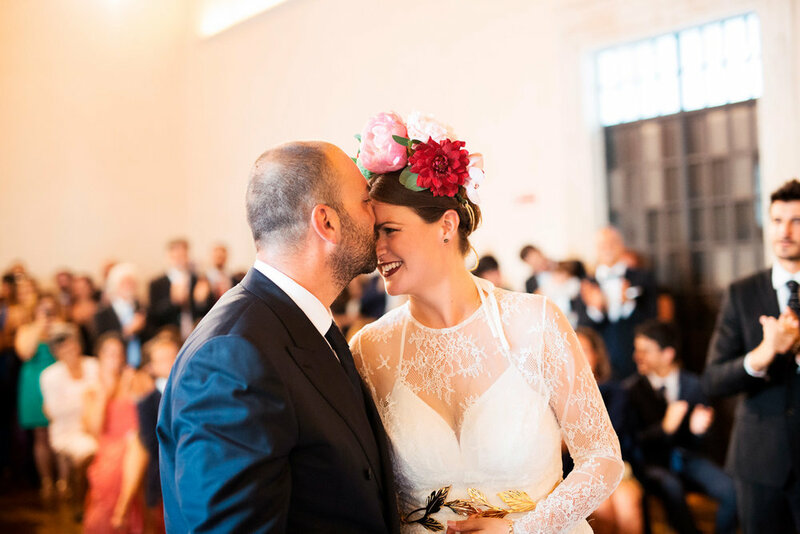 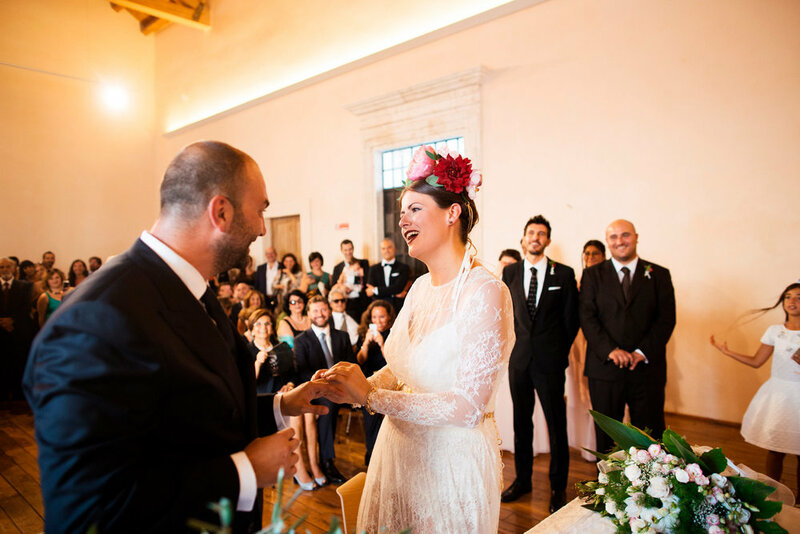 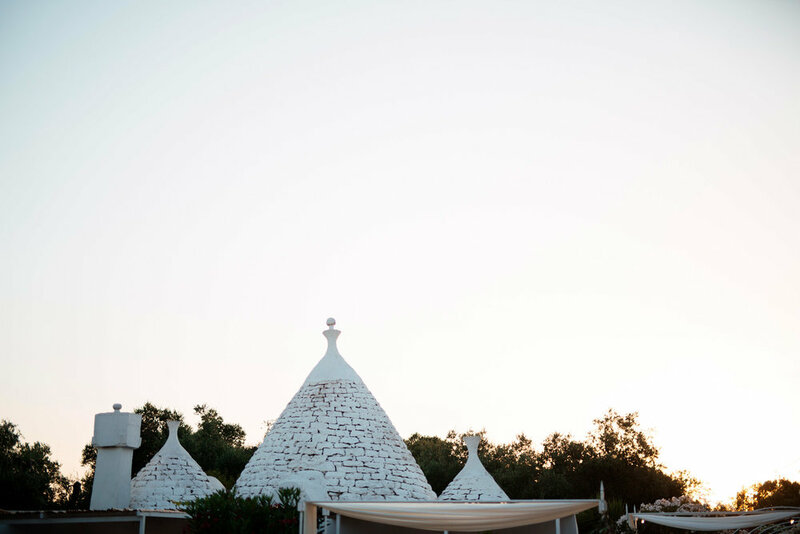 Relaxed and Stylish Wedding in Villa Canova, Tuscany.